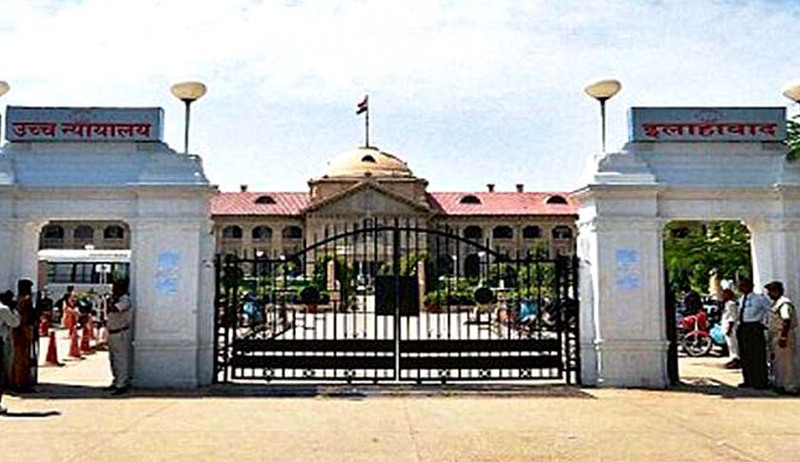 The High Court of Allahabad on Friday upheld life term awarded to a lady who killed a three year old girl, in order to conceive a male child. “It is a very unfortunate situation that still in the modern world people are adopting such methods for having a male child which could not be accepted either by the society or court of law. Child ratio between male and female child is disturbing the society. Campaign for “Beti Bacho” is being organized but still such unfortunate incidents happen. Greed for male child is so high that appellant killed a girl of tender age of three years who was also a member of her own family. She was murdered by strangulation which does not deserve any sympathy for appellant from any corner,” a Bench comprising Justice Anil Kumar Srivastava-II and Justice Surendra Vikram Singh Rathore observed. The Court was hearing an appeal filed by a woman who was convicted for the murder of her husband’s elder brother’s daughter. The dead body was recovered from her room in a suitcase. The motive, as per the Court order, was the impression in the lady’s mind that the sacrifice of the child would enable her to conceive a male child. She got an impression in her mind that if she sacrifices a child, she will be blessed by a male child, this superstition mandated her to commit the crime. Hence, there was a strong motive for the appellant for commission of the offence. While the Court confirmed the conviction and sentence awarded to the woman, it set aside the conviction and sentence of the alleged tantric who was suspected to have instigated the woman. “First information report was promptly lodged. Prosecution has adduced ample evidence to prove the guilt against accused-appellant Asha Devi beyond all reasonable doubt. No explanation of recovery or dead body from her room is advanced by the appellant which complete the missing link. Hence, it is proved that the recovery was made from her room which is admissible under Section 8 Evidence Act also. Considering all these facts and circumstances of the case, we are of the considered view that the learned trial court has rightly appreciated the evidence against the appellant Asha Devi. Learned trail court has rightly convicted and sentenced her. Prosecution has successfully proved the guilt against the appellant Asha Devi. Her appeal deserves to be dismissed and is accordingly dismissed”, said the Bench.